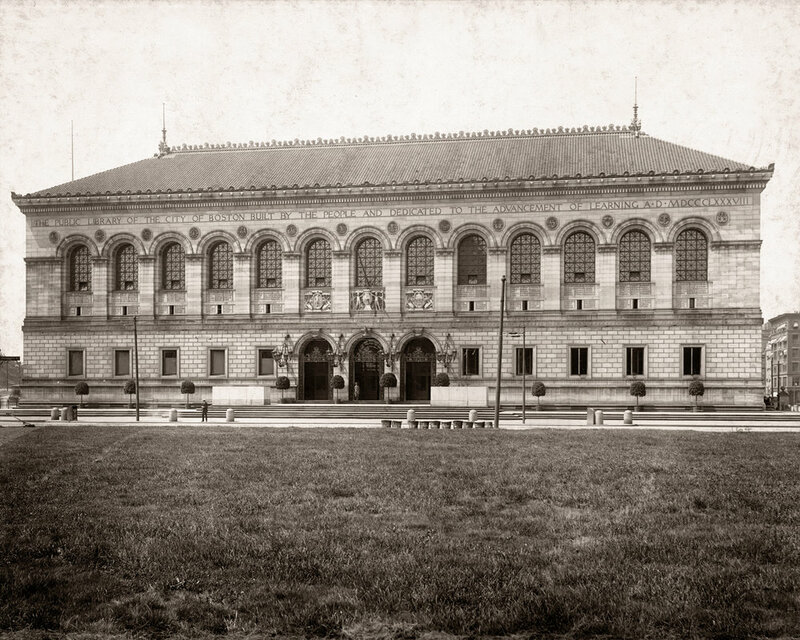 In his photographs of the Boston Athenaeum at the turn of the last century, Thomas Marr shows us the stacks and reading rooms of one of the country’s oldest private libraries. 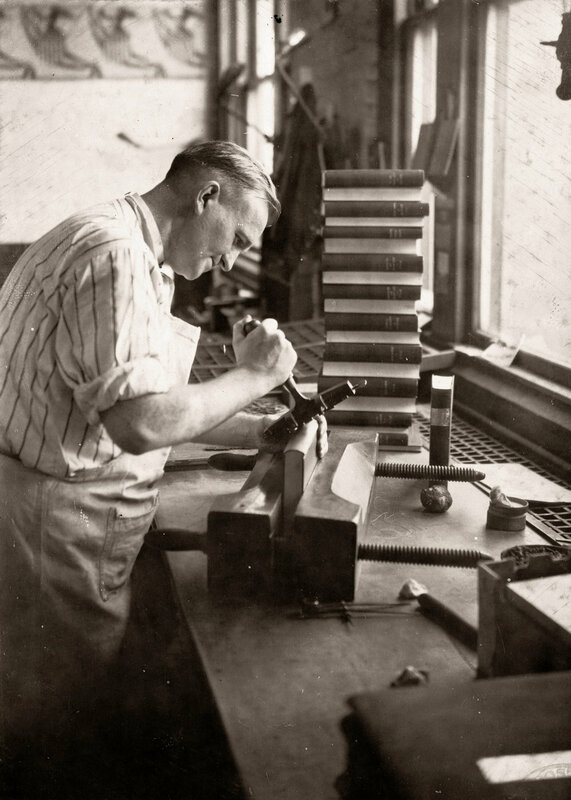 These images are exhibited next to anonymous photographs of the Boston Public Library and its long-forgotten basement bindery in the 1920. All images were restored and reproduced by Panopticon Imaging.